Eleven-year-old Duncan does not speak. But the boy’s father Scott Miller doesn’t need words to understand that his son enjoys ice skating. Duncan’s eyes beam when his father asks him in sign language whether he likes to skate. He does. “When I tell him it’s time for skating – he is boom – he is at the door. He pulls the bag out, he puts the boots on – he is ready to go,” Miller says. In white and black skates, Duncan’s tiny feet are learning to keep the balance on two thin blades. This is his third season, since the boy has started practicing with the Goulbourn Skating Club as a part of their Special Olympic (SO) program. 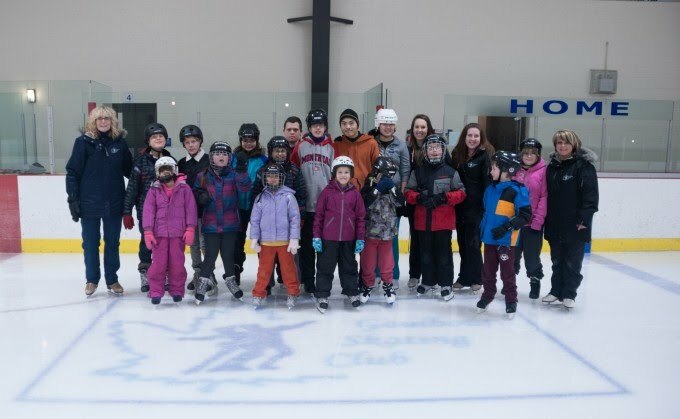 This program is one of many through which Special Olympics Canada services Canadian athletes with intellectual disabilities across the country.